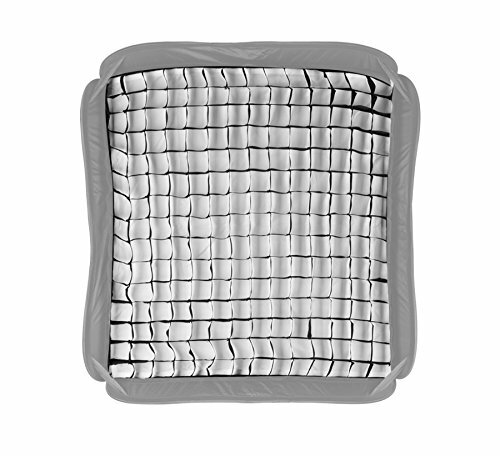 The Honeycomb Grid is an essential accessory which allows photographers to control light from a softbox. Favoured and used by many portrait photographers, the grid provides a controlled directional pool of light which can be positioned directly onto the subject without having to worry about light spilling on the background. The grid is extremely simple to fit using the Velcro strips on the inside of the softboxes. The nylon fabric construction also makes them a very durable and lightweight accessory.